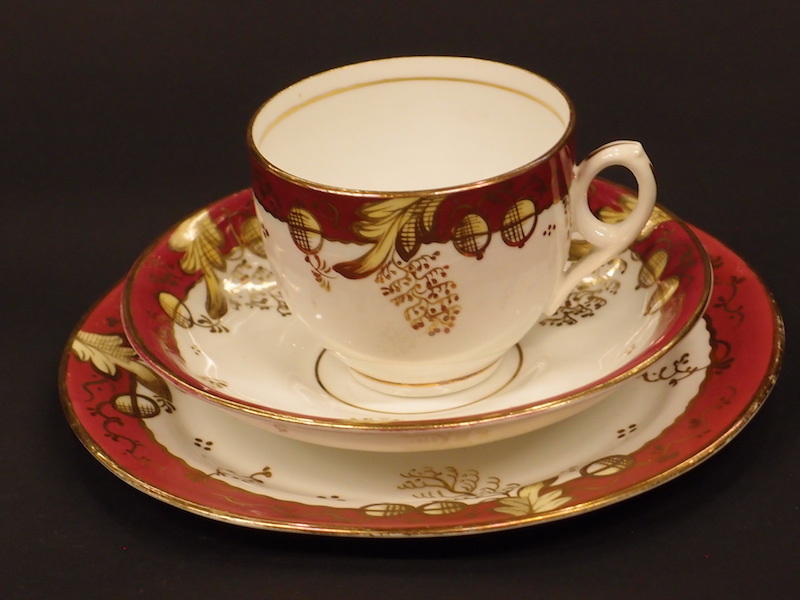 Home » Products » Porcelain & Glass » C1880 Victorian Cup, Saucer and Plate Set, for superior Tea/Coffee. 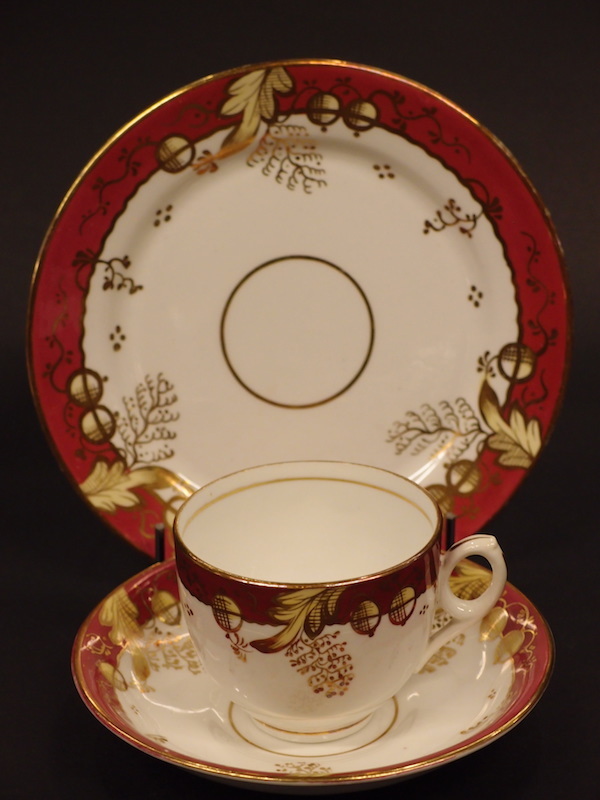 C1880 Victorian Cup, Saucer and Plate Set, for superior Tea/Coffee. We also have the slops bowl and the bun tray, should you wish to add pieces.